Hours of training and preparation have paid off for team Australia at the Asian Pastry Cup in Singapore this week, securing third place and a shot at the world title in France next year. 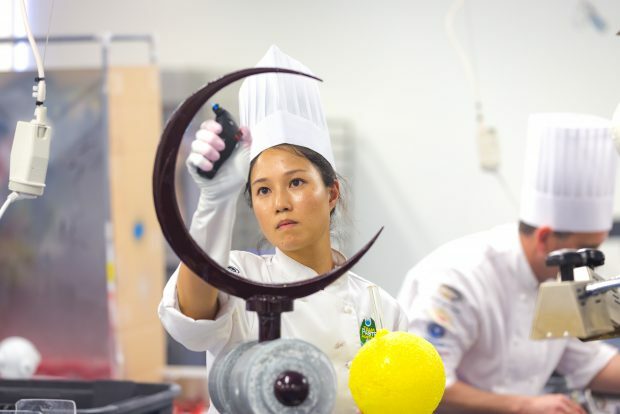 TAFE SA Certificate IV Patisserie lecturer Justin Williams and Sydney pastry chef Sonia Quek finished just behind the Malaysian and Singapore teams, who placed first and second respectively. 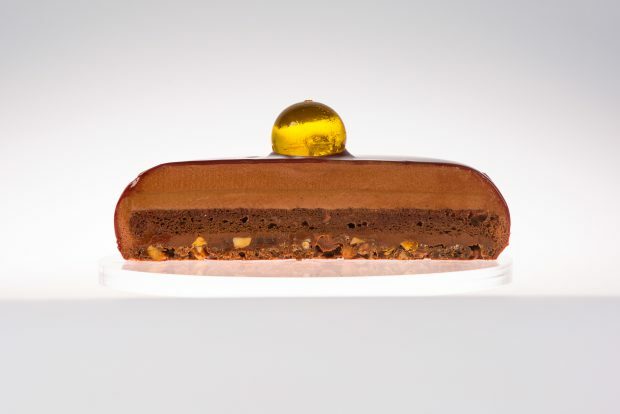 Within eight hours, the pair created 20 desserts, two entremets (modern gateaux) and a complex sugar and chocolate showpiece. 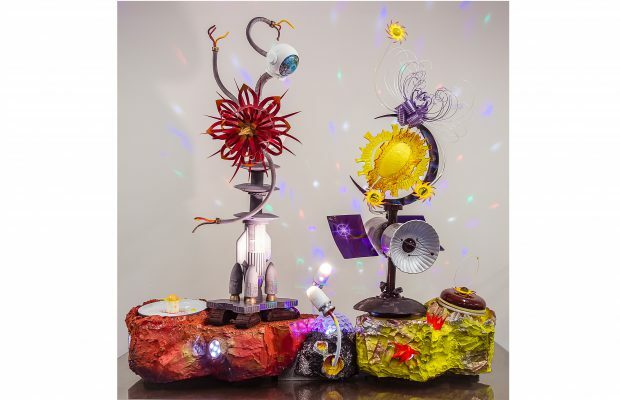 They worked closely with 3D chefs and an industrial designer to help with structural elements for the showpieces, which were all space-inspired. Speaking from Singapore, Williams and Quek say they are “excited and honoured to represent our country in the best pastry competition in the world”. 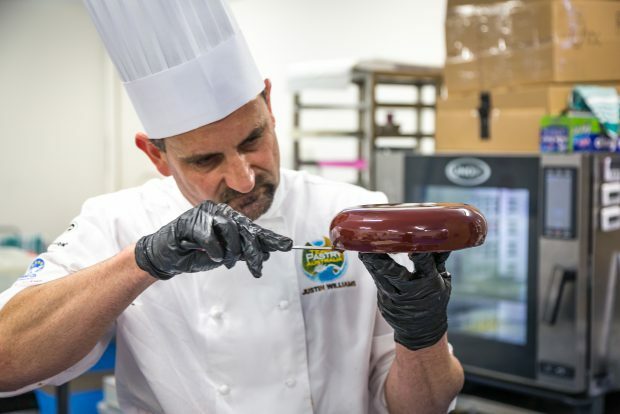 The duo will now prepare to compete in the Coupe du Monde (World Cup) de la Patisserie which will be held in Lyon, France in January 2019.